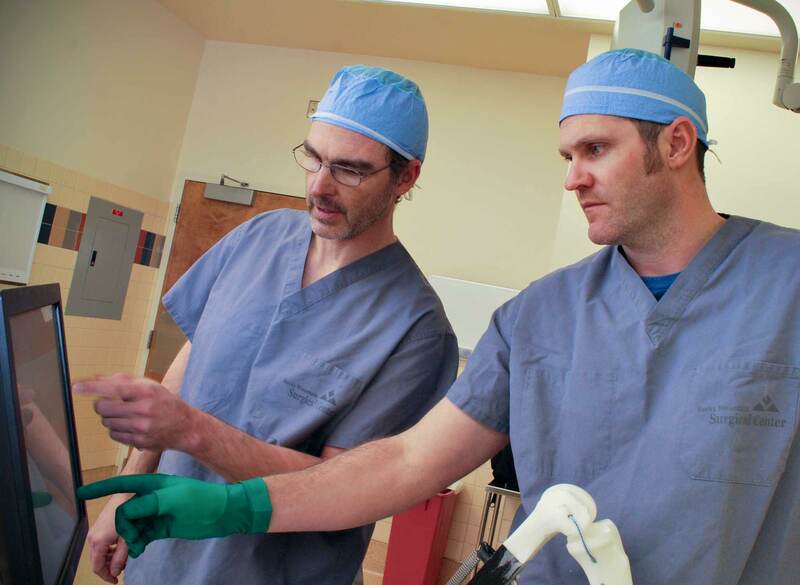 At Bridger Orthopedic, we remain at the forefront of surgical technology to provide you with the greatest quality of care in the region. Our exclusive access to the accuracy and precision of the NAVIO system helps us tailor operations that meet your specific needs. 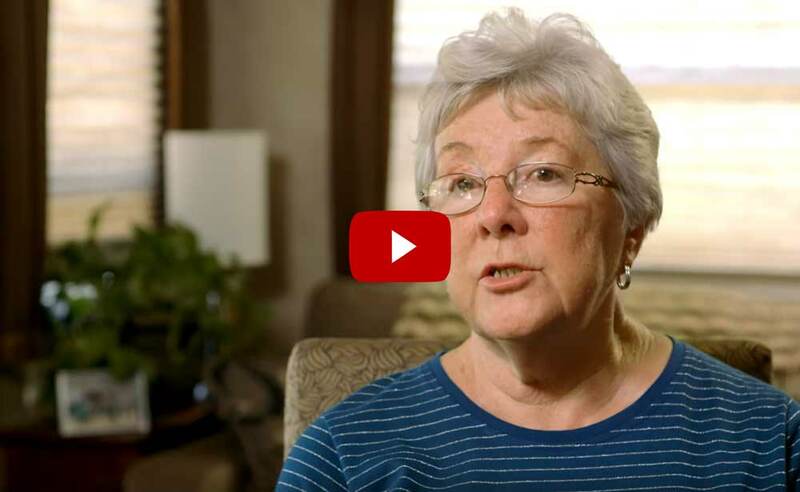 Providing a less invasive procedure compared to total knee replacement allows for quicker recovery times and less pain. Because the procedure is done outpatient, you can get back to your life without spending a single night in the hospital. 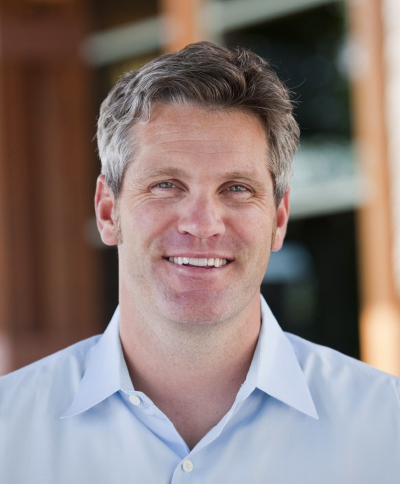 Our mission is enabling you to lead an active, pain free life. 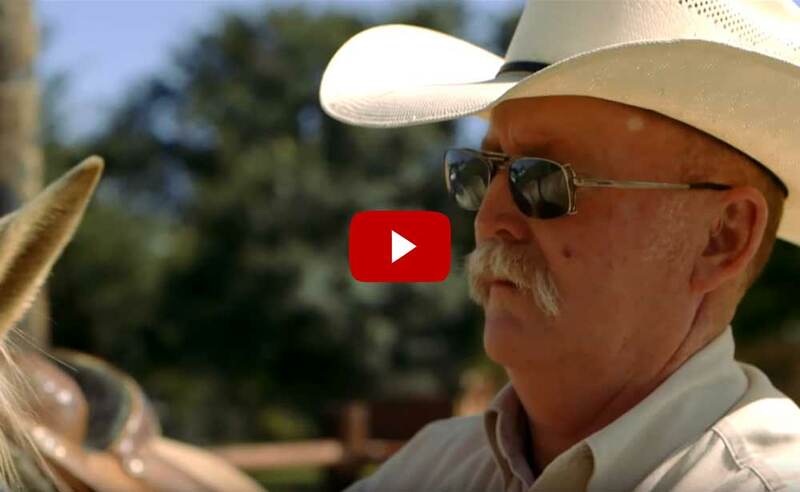 We at Bridger Orthopedic will always strive to bring you the latest solutions that provide you with the finest quality care anywhere. 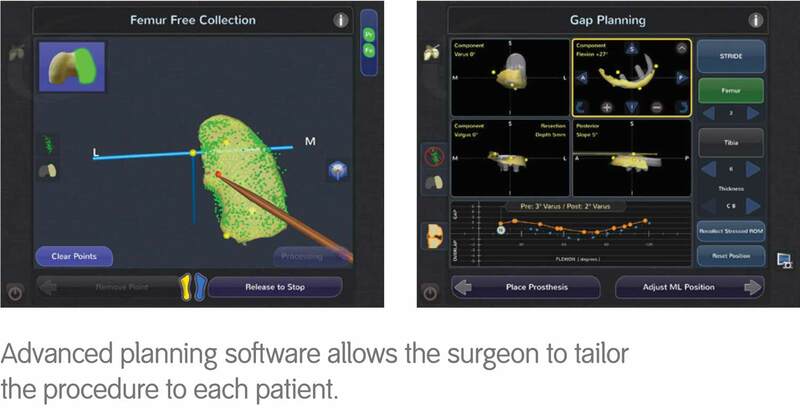 The NAVIO system is an advancement in the way our orthopedic surgeons perform partial knee replacement. 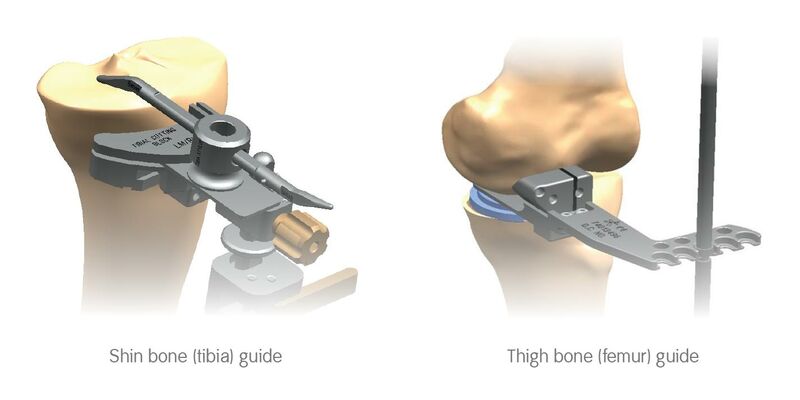 The system works in conjunction with our surgeon’s skilled hands to achieve the precise positioning of the knee implant based on each patient’s unique anatomy. This added level of accuracy can help improve the function, feel and potential longevity of the partial knee implant. 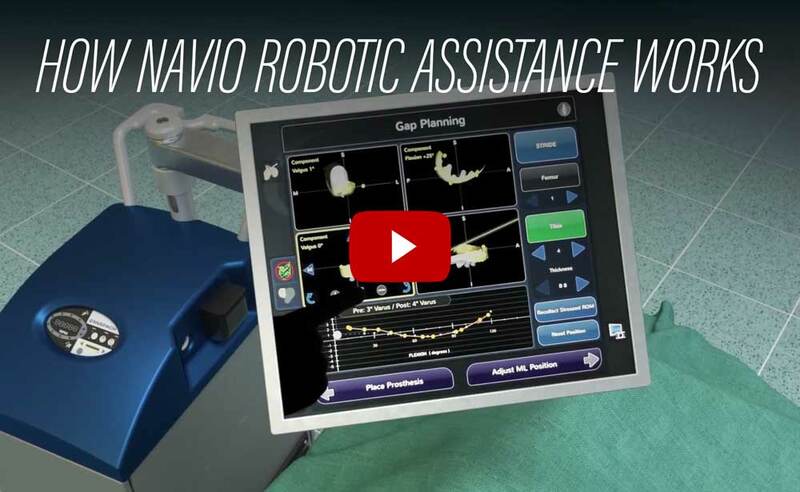 Are you a candidate for NAVIO robotics‑assisted partial knee replacement? Hall et al., "Unicompartmental Knee Arthroplasty (Alias Uni-Knee): An Overview with Nursing Implications," Orthopaedic Nursing, 2004; 23(3): 163–171. Individual results may vary. 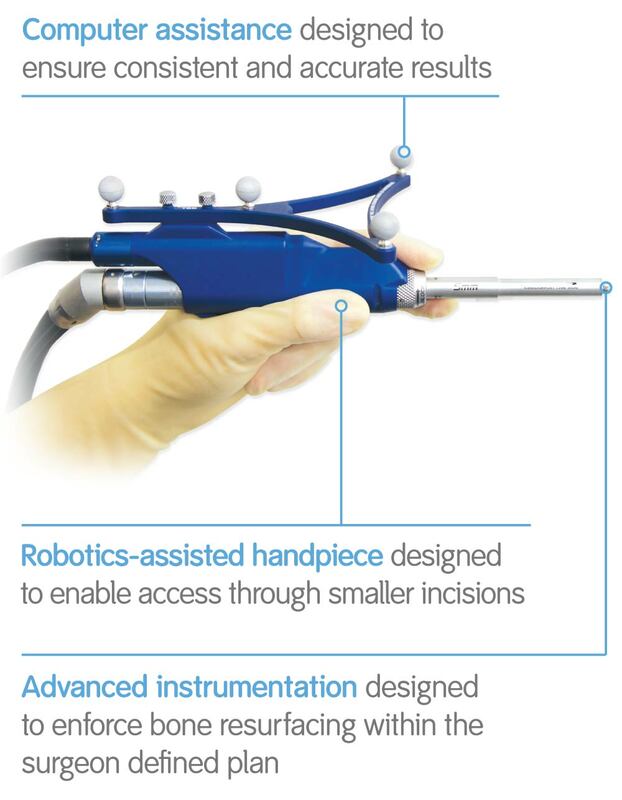 There are risks associated with any surgical procedure including NAVIO-enabled Partial Knee Replacement. NAVIO is not for everyone. Children, pregnant women, patients who have mental or neuromuscular disorders that do not allow control of the knee joint, and morbidly obese patients should not undergo a NAVIO procedure. This information is for informational and educational purposes and is not meant as medical advice. Every patient's case is unique and each patient should follow his or her doctor's specific instructions. Consult your physician for details to determine if NAVIO is right for you.